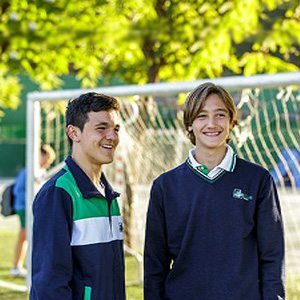 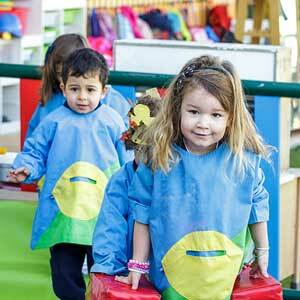 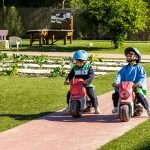 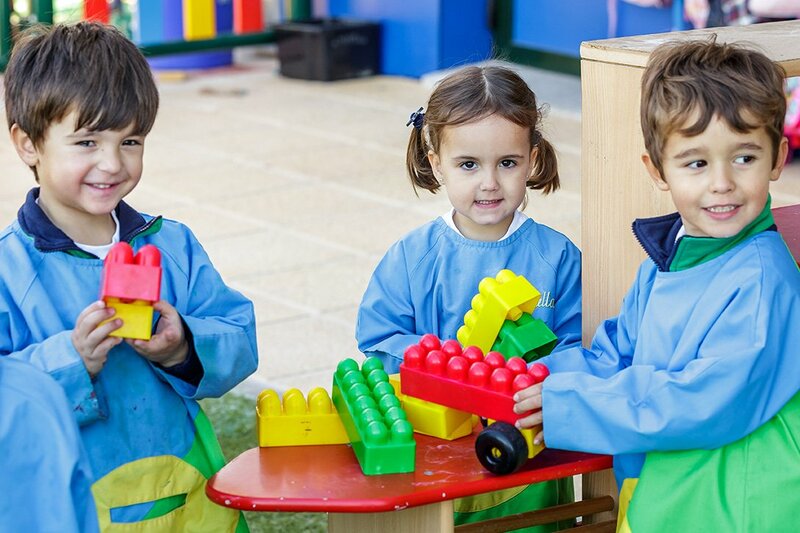 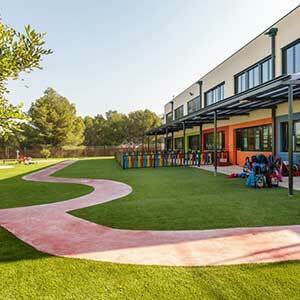 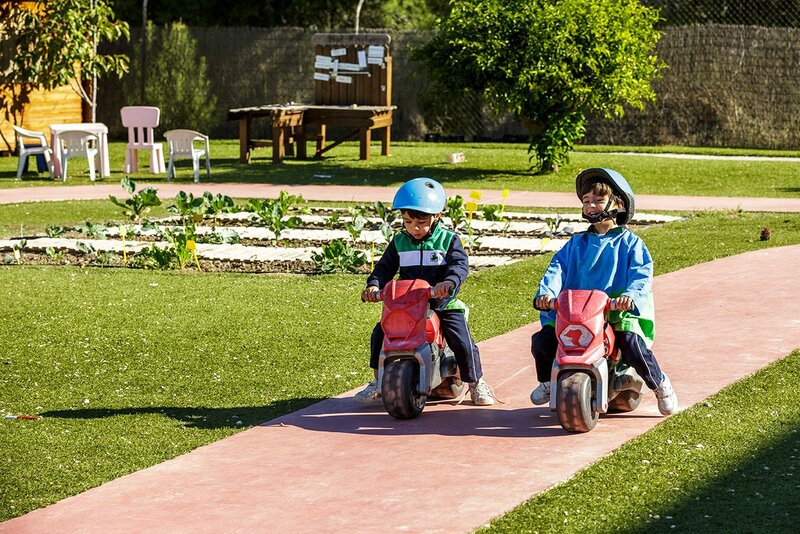 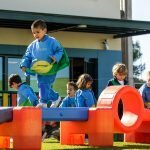 EL Limonar British School Murcia commitment: to provide the children with an all-round education, balanced with fun and care. 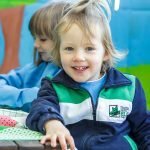 A Unique Child: all children are valued and respected. 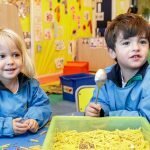 Positive Relationships: children learn best from secure relationships and it is essential that there is a two-way culture of communication between parents and staff. 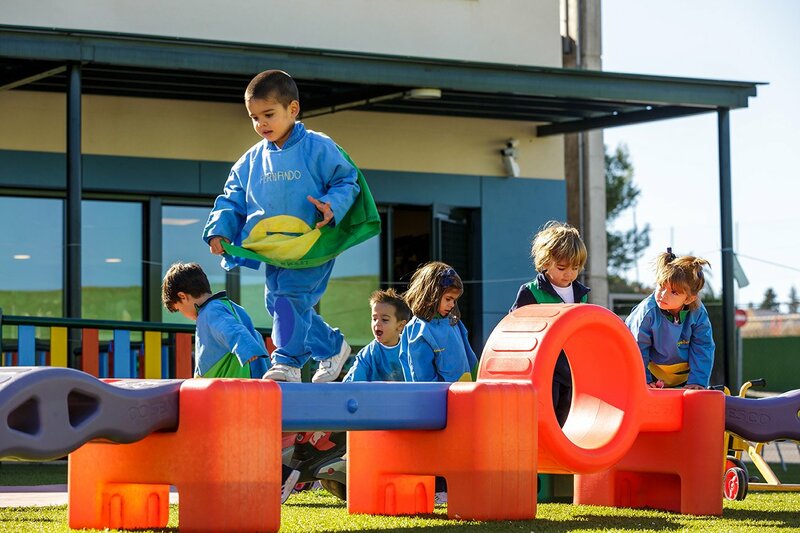 Enabling Environment: we work hard to ensure that the whole environment, including the outdoors, is accessible and attractive to the children. 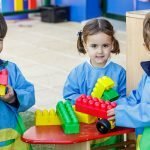 Learning and Development: emphasis is placed on children learning through play, with a good balance of child-led and adult-led activities. 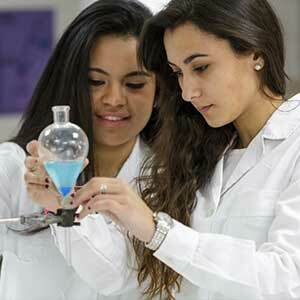 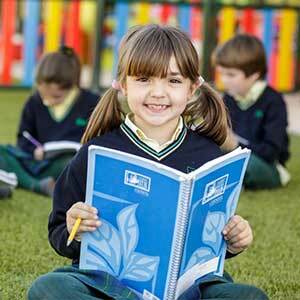 The curriculum has been carefully planned so that children achieve these goals. 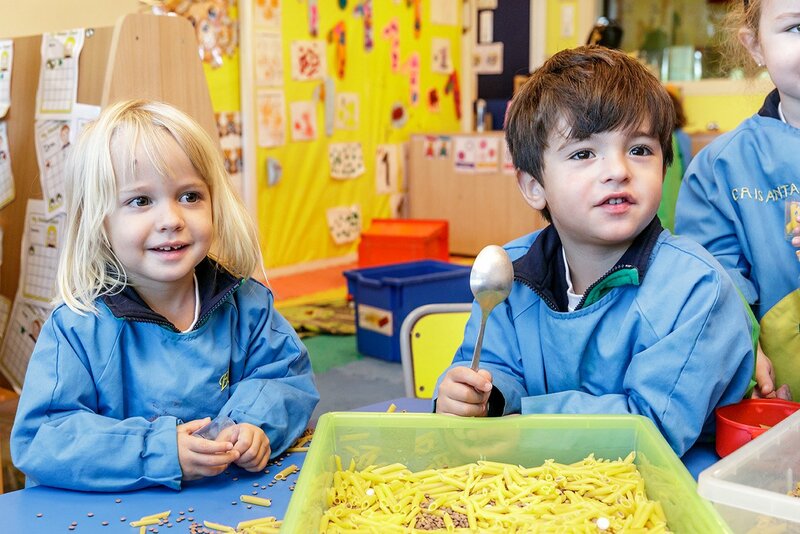 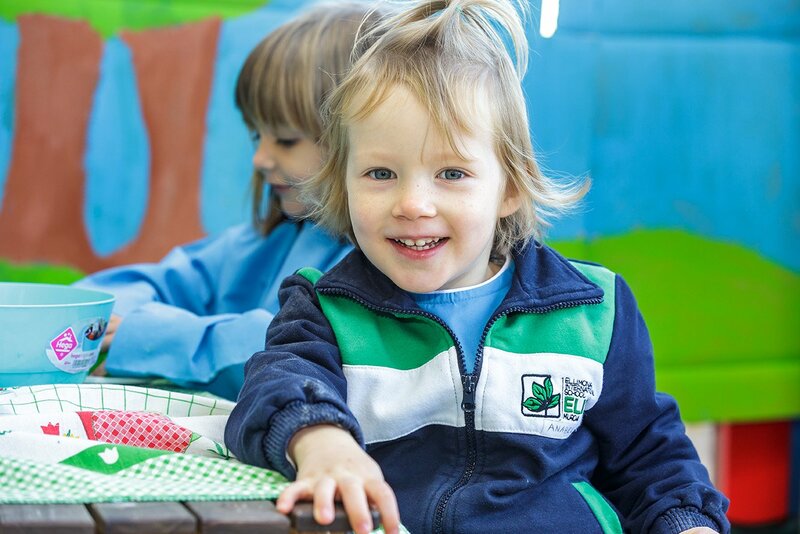 Arrange a visit to our school!